Residential property tax of 1% of the property’s capital improved value is imposed on vacant properties. Properties will be deemed vacant if they are left unoccupied for six months or more in a calendar year. Exceptions include deceased estates, renovations and holiday homes. It is understood to be enforced by investors self-reporting, but could be checked by utility usage. If there is no electricity or water consumed on a property, it is reasonable to assume that there is no occupant. Records of both those utilities are readily available to the taxing authority (State Revenue Office). 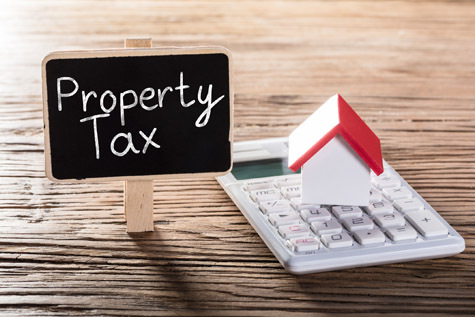 The tax is intended to encourage investors to either put their property on the rental market or sell it. About $2.6 million has been put aside in this year’s Victoria State budget for “implementation” to undertake additional compliance and monitoring activity.